(Section 54GB) : Exemption of Long term Capital Gain Tax on Transfer of Residential Property if Net Consideration is Invested in the Equity Shares of a new Start-up SME Company. 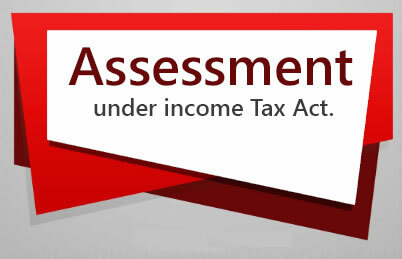 As per section 54GB, any capital gain arising to an individual or HUF from the transfer of a long-term capital asset being a residential property (a house or plot of land) shall be exempt proportionate to the net consideration price so invested in the subscription of equity shares of a eligible company before the due date of furnishing the return of income under section 139(1). There should be a long-term gain from the transfer of a residential property (i.e. a house or plot of land). The amount of net consideration should be utilized by the individual or HUF before the due date of furnishing of return of income under section 139(1), for subscription in equity shares of a eligible company (hereinafter referred to as company). If the full amount of net consideration is not utilized for subscription in equity shares, the exemption shall be allowed proportionate to the amount so invested. The amount of subscription as share capital is to be utilized by the company for the purchase of new asset (eligible plant and machinery) within a period of one year from the date of subscription in the equity shares. The equity shares of the company or the new asset acquired by the company should not be sold or otherwise transferred by the individual/HUF or the company as the case may be with in a period of 5 years from the date of their acquisition. The exemption will be available in case of any transfer of residential property made on or before 31.3.2017. (On or before 31.3.2019 in case of an investment in eligible start up instead of eligible small or medium enterprise). the amount of capital gain arising from the transfer of residential property not charged under section 45(1) earlier shall be deemed to be the long-term capital gain of the previous year in which such shares are sold or otherwise transferred and hence taxable. the amount of capital gain which was exempt under section 45(1) earlier shall be taxable as long-term capital gain in the hands of such individual or HUF in the previous year in which such asset (eligible plant and machinery) is sold or otherwise transferred. 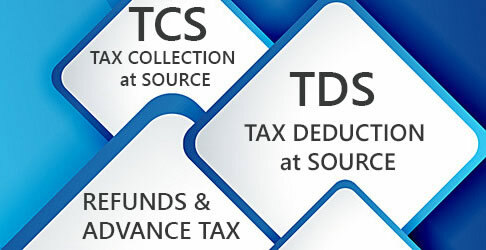 If the amount of net consideration which has been received by the company for the issue of equity shares by the individual or HUF is not utilized by the company for the purchase of a new asset (eligible plant and machinery) before the due date of furnishing the return of income under section 139, the unutilized amount should be deposited before the said due date under a deposit scheme, notified by the Central Government in this behalf and the return furnished by the assessee shall be accompanied by proof of such deposit having been made. The amount so utilized and the amount so deposited in the deposit scheme shall be deemed to be the cost of a new asset (eligible plant and machinery). 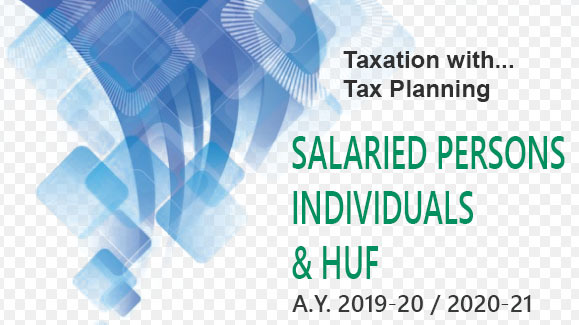 shall be taxable as long-term capital gain in the hands of individual or HUF in which the period of one year from the date of subscription in equity share by the assessee expires and the company shall be entitled to withdraw such amount in accordance with the scheme. it is a company which qualifies to be a small or medium enterprise under the Micro, Small and Medium Enterprises Act, 2006 or is an eligible start up. it holds a certificate of eligible business from the Inter-Ministerial Board of Certification as notified in the Official Gazette by the Central Government. Note.—Since eligible company also means “eligible start up”. Investment in LLPs shall also be eligible for exemption under section 80GB provided it carries on an eligible business. Provided that in the case of an eligible start-up, being a technology driven start-up so certified by the Inter-Ministerial Board of Certification notified by the Central Government in the Official Gazette, the new asset shall include computers or computer software. any machinery or plant, the whole of the actual cost of which is allowed as a deduction (whether by way of depreciation or otherwise) in computing the income chargeable under the head “Profits and gains of business or profession” of any previous year. "Net consideration", in relation to the transfer of a capital asset, means the full value of the consideration received or accruing as a result of the transfer of the capital asset as reduced by any expenditure incurred wholly and exclusively in connection with such transfer.